1- Open your Control Panel (from Start Menu). 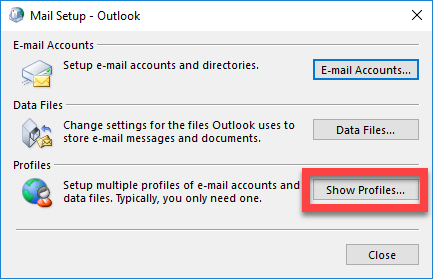 2- Click on Mail > Show Profiles. 3- Click on Add to enter the new Profile Name, then click OK. 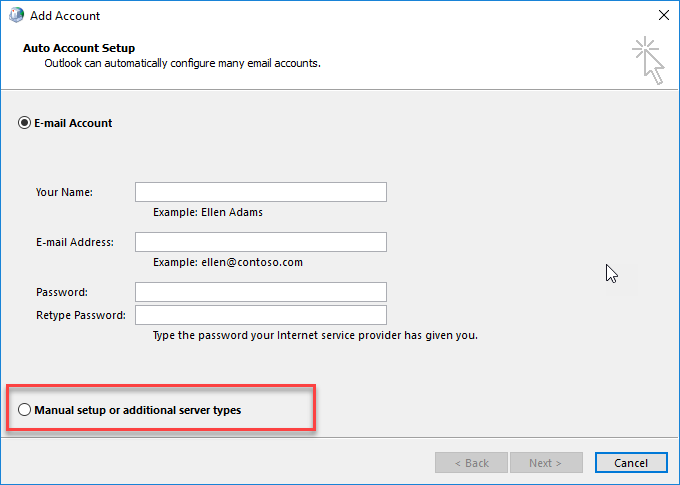 Select the option Manual setup or additional server types, then click Next. 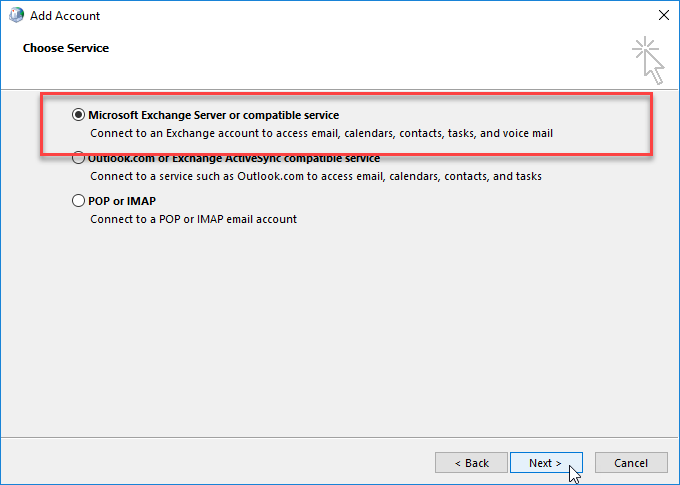 Select Microsoft Exchange or compatible service, then click Next. IMPORTANT: Replace (WorldPosta.com) with your own domain. – In User Name field, Type your Email Address. 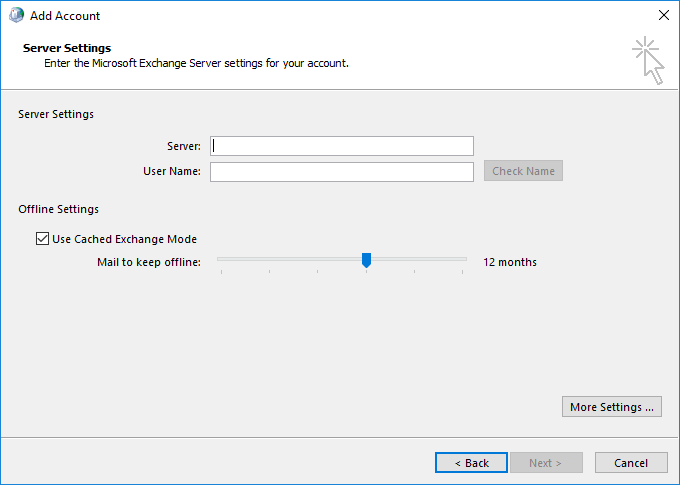 IMPORTANT: you can adjust the limit for downloading the previous messages, it’s recommended to begin with the shortest time possible to complete the process quickly. 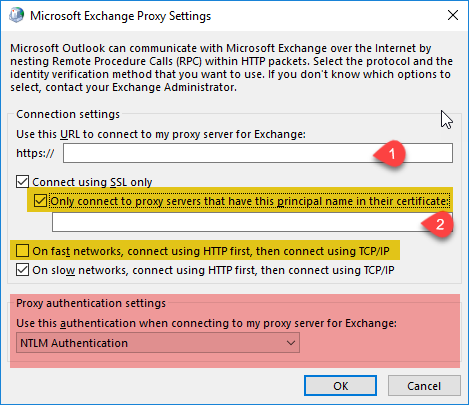 – In the Connection tab, Check on Connect to Microsoft Exchange using HTTP box. IMPORTANT: if the Icon dimmed, then you have to enter your credentials first to start testing.